For more information contact Publications@perkins.org or 617-972-7666. This publication contains a guidebook for teaching as well as an assessment tool. It provides information and resources related to teaching independent living skills to students who are blind or visually impaired with or without additional disabilities. Resource for educators, therapists, and parents. 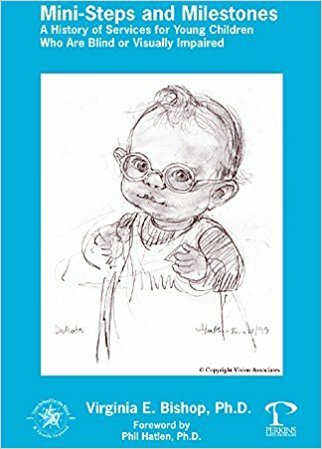 This book provides information about the importance of teaching the Expanded Core Curriculum to young children with visual impairment and ways to incorporate teaching strategies into interactions in all settings. Learn about different types of vision loss, how they impact functioning and adaptations for learning and life skills. Understanding low vision in children, including different categories of vision loss and how they affect functioning. All students benefit from a consistent foundation of science concepts. By participating in high-expectation, inquiry based, interdisciplinary K-12 education, students with disabilities have the opportunity to develop science concepts. Developed for students ages 3 to 22 who are blind, visually impaired including those students who have additional disabilities or are deafblind. The focus is on the development of life and career goals. Guidelines for programs serving students who are blind or visually impaired that provide a road map for agencies, education service providers and parents. Uses a theme-based approach to create meaningful learning opportunities for students with multiple disabilities. Written by Perkins Library Director Kim Charlson, these step-by-step directions for creating 36 different drawings range from basic to highly intricate shapes and include various animals and pictures with holiday and transportation themes. Help children become excited about reading and writing braille and to be curious and confident as they explore it. Learn how to introduce children to why we read and write braille, and to how reading and writing are integrated. Pamphlet and companion DVD. Resource for orientation and mobility (O&M) specialists working with students who are having trouble learning standard O&M techniques. 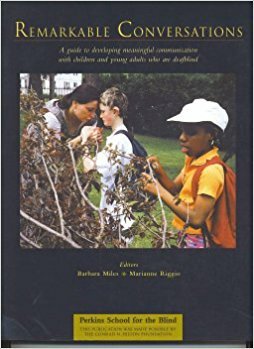 This book and companion DVD provides an overview of the FAIER model for individuals with disabilities. Four training modules that can be adapted for varying audiences and environments: Challenges and Supports, Social Skills, O&M, and Low Vision Multimedia. Offers a variety of multisensory activities, suggestions for easy adaptations and readily available equipment that can help students with visual impairments learn basic physics concepts. Developing meaningful vocation activities & transition portfolios for students with significant disabilities. Focus on the Individual's Perspective, Personal Information and Vocational Experiences. Practical suggestions for activities for young children who are visually impaired with multiple disabilities by specialists in the subject area. Organized into sections for each instructional domain. Outlines the implications of the natural environments debate on early intervention services for children who are blind, visually impaired or deafblind. Intended as a tool for advocacy for parents and professionals. This manual provides camp directors with material and information to help them run a successful camp that empowers children with visual impairments, blindness and deafblindness to participate in sports to the best of their ability. 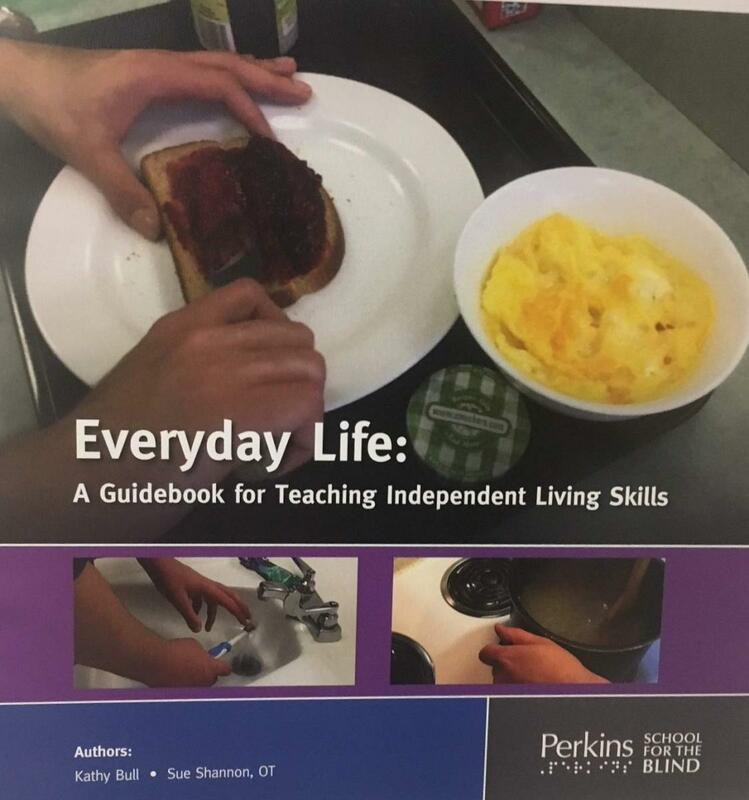 How-to guide for parents and professionals working with blind or visually impaired, providing specific examples for various mealtime skills including pouring, spreading, serving, cutting and slicing and using condiments. Developed by leaders in the field of deafblindness, guide offers insight on implications of combined vision and hearing loss on learning and the need for specialized assessment, program planning and service delivery. Collaborative effort of leaders in the field of deafblindness, the National Family Association for the Deafblind, State Deafblind project and the National Association of State Directors of Special Education. Step-by-step techniques that enable people with visual impairments to undertake housecleaning tasks. Easy and inexpensive modifications that make a difference in a child's ability to move and learn at home and in school. Follow the experience of deafblind and non-deafblind people, as they explore and interact with each other in the tactile world. Includes companion DVD.  Perkins educators offer insight on what it's like to live without the benefit of sight and hearing and techniques to help understand, connect with and educate individuals who are deafblind. Includes companion DVD. How people with congenital deafblindness experience the world using the bodily senses. Perkins educators offer perspective on the challenge of learning language for people born without vision and hearing. Written to support and inspire individuals and teams that work with people who are deafblind. Based on the work of Deafblind International's Communication Network. Includes DVD companion. Perkins educators explore why gestures from one person leave traces in the body and mind of a person born without sight and hearing. Guide also explores the importance of cultural language and tactile communication. History (US) of services to blind and visually impaired infants and preschoolers. Perkins has a rich legacy of serving children, birth to five, as prominent leaders who guided the development of services for this population. 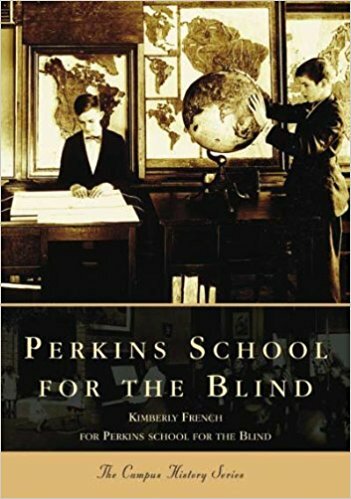 Perkins School for the Blind, the first school of its kind in the US pioneered education for people who are deafblind when seven-year-old Laura Bridgman became the first deafblind person to learn language, in 1837. Provides biographical information about 400 notable people who are blind. Author and history lover Cliff Olstrom was inspired to write this book by the many interesting lives he reads about in his studies. Biographical information, achievements, and milestones of over 50 influential people who worked in the field of blindness and visual impairments. Knowledge and skills for paraprofessionals working with learners who are deafblind. Offers insight into the skills needed to help implement quality early intervention and educational programs for students who are deafblind. Advice public school teachers and administrators need to incorporate primary (elementary) students with visual impairments into the general classroom.